Tag.. Tags.. And MORE TAGS!!! SNSD (So Nyuh Shi Dae) will have their Japanese debut on September. 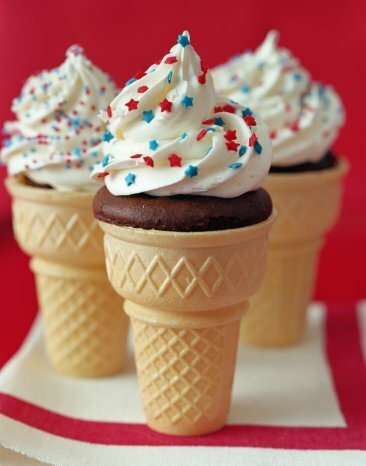 Omomomomo!! It is mor certain that they’ll end up like their sunbaes, CSJH & DBSK. The former ventured Japan and failed while the latter became very successful but faced many problems concerning their contract. And they’ll be working under Universal/Nayutawave records. It’s too bad that they won’t be working under AVEX who was also responsible of Tohoshinki/DBSK’s and BoA’s fame in Japan. And they have the face two of Jpop’s most powerful girl groups, Morning Musume and AKB48. And I guess a lot of Jpop fans are not liking this idea too. But with their single Oh! making a place in the Oricon, it might be a good sign. I think…..
Oh well, Ganbare!! Shojo Jidai!! BTW, I’m quite nervous about their Japan debut. I do not know if they’ll be successful or not. And about their Nippon skills: Tiffany’s Japanese was HORRIBLE but I guess she’ll still improve. Good thing SeoHyun and SooYoung knows how to speak fluent Japanese. And it’s wrong timing for a comeback blog. School’s starting tomorrow. Oh well, at least I’m maintaining this pathetic blog of mine (I wonder if somebody actually read my posts? Tsk. I goes there’s none). Yes. I am continuing this shizz. ‘Coz I want to maintain it. I started a lot of blogs and always ending up not updating them. But my wordpress blog won’t be the same. Biases in every group. Everyone has them right? I mean you can like all of them but there has to be someone that stands out in the group. NOTE: Sometimes Dorkiness adds points. 1.) CL (2NE1)– Explained in one of my previous posts. Don’t have to explain further. And I was actually drawn to her creative sense of style. Though when it comes to dorkiness, Dara outshines CL-Roo with her witty antics. 2.) HeeChul (Super Junior)– The one and only Cinderella of SuJu. His antics never fail to amuse me. But I had a hard time choosing between him and LeeTeuk who’s personality is also interesting. No doubt, Heesica Heechul is the most beautiful Suju member. 4.) TOP (BigBang)– This quiet young man’s dorky moments are rare so I treasure each and one ’em. He’s usually dorky only when he’s with the BB boys. 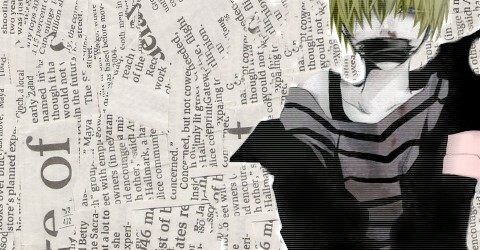 I like him for being quiet and unpredictably dorky. 5.) TaeYeon (SNSD)– I know that I also explained it in a previous post but I’m gonna add something that I forgot to put in my previous blog. I can actually relate to this dorky little creature. She’s actually quiet which actually contradicts her witty self in variety shows. I’m also introverted myself. I know it’s a bad thing not to show your true self but I think she has the right to hide her thoughts. Right? 6.) SunYe (WG)– I know, I have a thing for girl leaders. But from my three biases, I think SunYe stands out because of her good personality. Her motherly image is even on par with TaeYeon’s because of her love for her co-members (Ummas FTW?). And after Mimi’s departure, I think she was the one who was deeply affected. And of course, she’s a family person meaning she cares for her family very much. Yep. This is our Min Leader for you. 1.) Yamapi (News)– I am also a sucker for guys with Soul-less eyes (TOP and JaeJoong) and Yamashita Tomohisa (Yamapi) is one of them. Although I also had a hard time choosing between him and Tegoshi (Mecha-kawaii!!!) 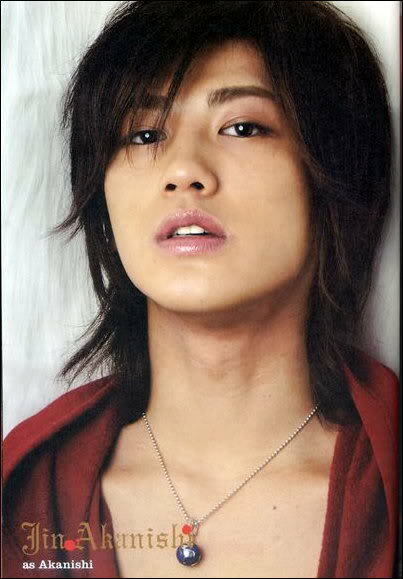 And he’s a Kim HyunJoong look-a-like too (AlthoughI love KHJ but I don’t like ss501). 2.) Koharu-chan (MoMusu)– Explained in a previous blog. But Kawaii~ Kawaii~ Koha-chan is not part of MoMusu anymore. 3.) 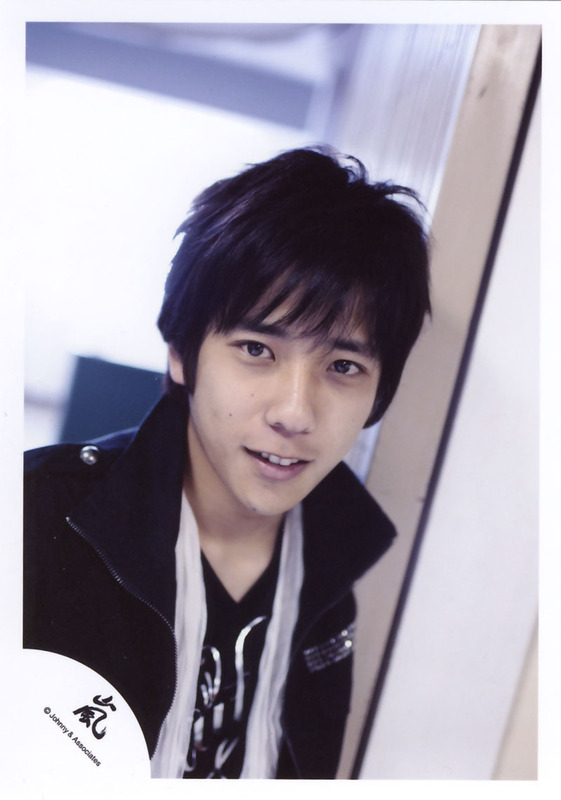 Nino (Arashi)– Itooshi~ Itooshi Nino-kuun~ is my favorite. ‘Coz MatsuJun is already taken by one of my friends. 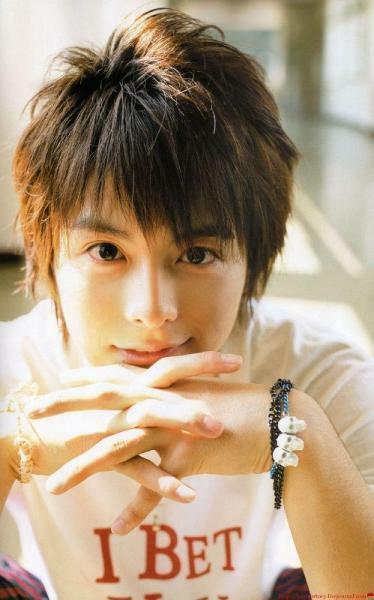 But Nino kun is equally good looking so I chose him over Matsujun. 4.) Kimutaku (SMAP)– The first SMAP member that I remembered. Although I love all of ’em, Kimura Takuya stands out to me the most. Although he’s quite old now, he’s still as dashing as ever (Kinda like KangTa? Lolz). 5.) Jin (Kat Tun)– Another hard one. This time it’s Jinjin versus Kame but I’ve decided that my friend (The same friend that liked Mastujun) and I would share Kame with her and that Jin jin would be mine. I still like the others though (some of ’em, perhaps) but these are the ones that have really caught my picky taste in favorites. Although some of the reasons are quite lame, I don’t care. All I know is that I LIKE THEM. And hey, Newbie Hae is not that bad too. Love her English part BTW. The English one is the BEST version. And LOLOLOL @ JYP’s Blond wig. And WOW! it’s Number one in its immediate release? KEWLL. And I hope Mimi will return to them. Soon. 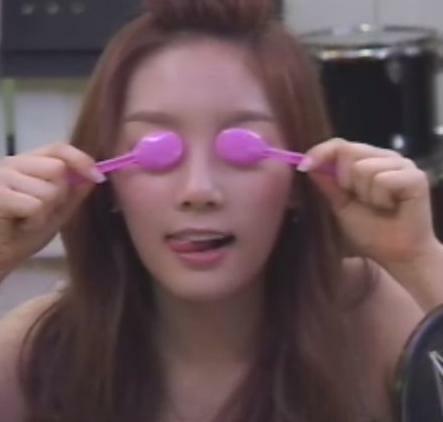 Taengoo says: YOU SHOULD KNOW!!! Behind every successful group is a bunch of haters. Look at Gaga and Bieber. They have loads of haters too. But they’re successful. And this post is for all SNSD fans. As we all know, the STANDers/SAFErs have this so-called ‘Truth’. I think a REAL Sowon (Sone) would know all about this so-called truth and he/she would still be a fan if even if he read all of the bad things said about SNSD. I know.. I’ve been there before: STAND’s official website and a kpop news site called SHENYUEPOP. They almost shattered my established fandom for SNSD. But, it didn’t happen. Because I found out what the ‘TRUTH’ really is. That the girls are not perfect and they can make mistakes too. That Antis do not have the right to presume and to spread their so-called ‘black propaganda’ against SoShi (Like their so-called Hollywood Bowl Project ’09 which I think was a total failure. And last but not the least, both fans and Antis can be very shallow and that they should stop bashing each other. Ever heard of the word, INDIFFERENCE? Dummies…. Please do know about the reasons why SNSD is hated. Your faith shall be tested. Let us see if you can survive as a Sowon. then do come back to SOSHIFIED if your faith is not altered. Yamapii~ I kinow this pic is kinda OoT but I love him. So what?! I have been on hiatus for almost two months ( I guess). -My darned PC has been broken for 2 months and was fixed just last week. -I had to take summer classes (Don’t even ask why I had to take them). -I had to stay away from my addictions ‘coz they might distract me. -I had to keep myself busy so that I’ll not be distracted. -I thought I was gaining weight so I had to work on a plan on losing weight. -I was busy thinking about my country’s future (The elections was upcoming that time. Yes people, I am concerned w/ things people consider boring like politics). Run DEVIL RUN!!! As in!!! NOW!!! And TAENG Stands out for me in the video (Taeganger here) Love all her singing parts…. This is still the Dance Version.. Will be looking forward to the Story Version…. (I’ll update this post when the story version is released). Girls, you have left me BREATHLESS….. Note: It’s a good thing Soshi released a song like this right? They should live up to their name: Girls’ Generation because they represent the girls of today. And this song promotes women empowerment (Which was brought to us by 2NE1 w/ their song I Don’t Care) so SoShi has definitely lived up to their name… Fighting!! !